Beautiful Incentives: Win a Magic Bullet System! 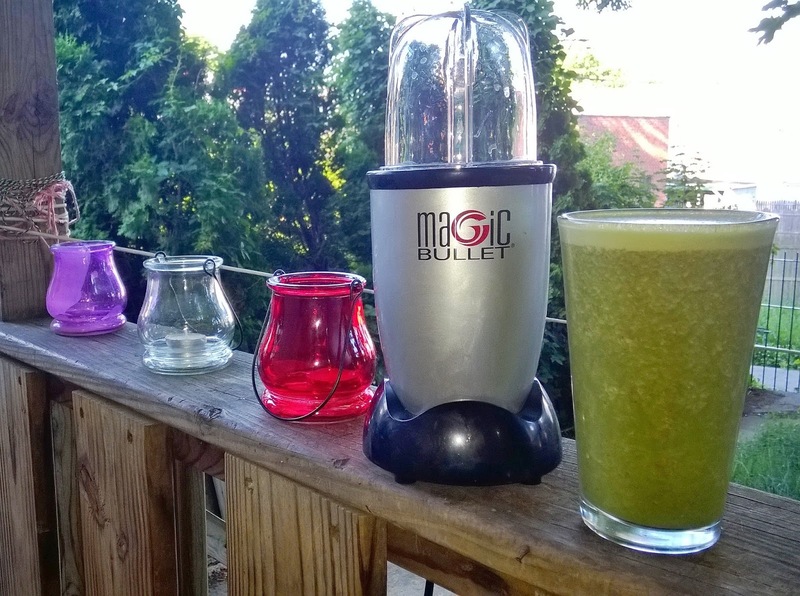 Win a Magic Bullet System! Fellow blogger Lisa of Mom's Gone Bronson, talks about her household and how the Magic Bullet has helped her. Plus, she's giving away a Magic Bullet system to one lucky winner on her blog! Enter Below. We have ONE (1) Magic Bullet up for grabs, and all you have to do is enter via the Rafflecopter, below! You must be 18 or older, or have parental permission to do so, and you must reside in the U.S.A. All entries are verified so please use a valid email address and enter as many of the entry points as you like, nothing is mandatory! This giveaway ends at midnight on June 30th and a winner will be chosen within 24 hours. The winner shall be informed and shall have 48 hours to claim their prize! If no winner claims their prize, then a new winner will be selected until we have confirmation and a prize claimed! It is that simple! Have fun and GOOD LUCK! Disclaimer: Neither Mom's Gone Bronson, nor any participating bloggers are responsible for this giveaway or prize fulfilment, this falls to our giveaway sponsor. This giveaway is in accordance with FTC rules. All opinions are the giveaway owners own. Thank you! Juice - kale, carrots, apples & blueberries.